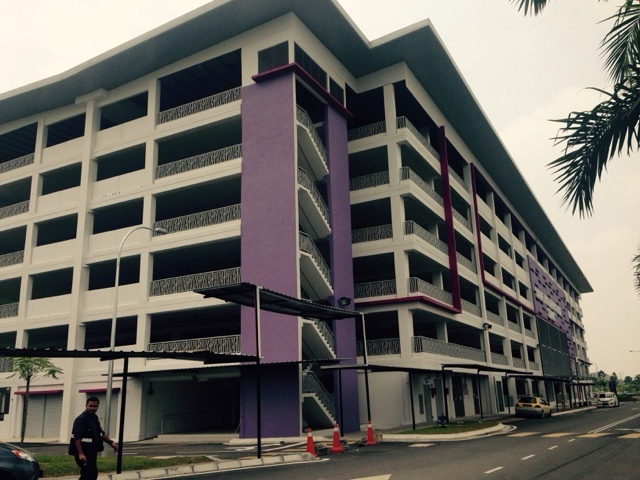 Home » » New car park building at Salak Tinggi KLIA Transit provide convenience for travellers. 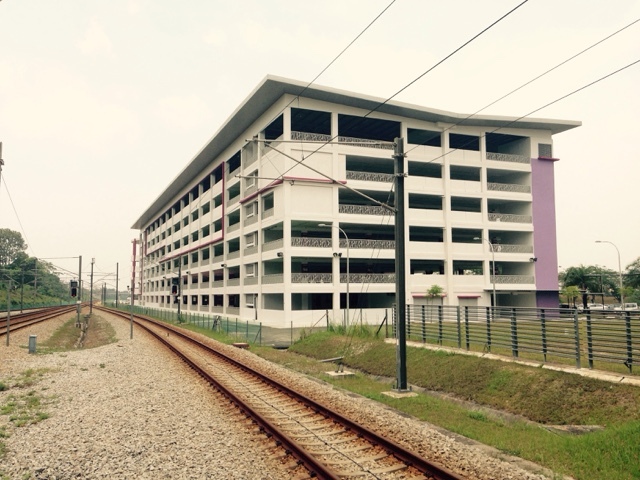 New car park building at Salak Tinggi KLIA Transit provide convenience for travellers. 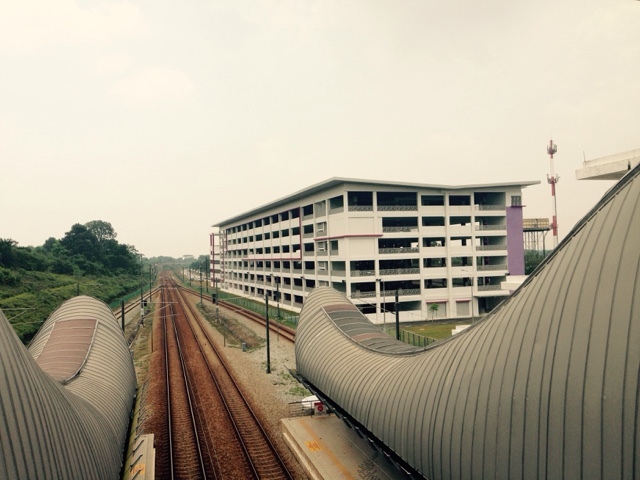 The construction of the new car parks at Salak Tinggi KLIA TRANSIT already completed. Current the car parks is available for seasonal parking only. From what we understand, the car parks will be opened to all passengers soon in few months times. 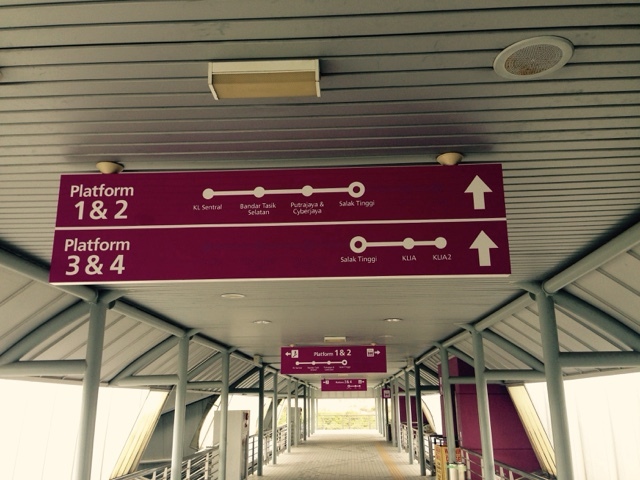 These provide cheaper option for travellers who can choose to park their vehicles here and take the KLIA Transit to either KLIA or KLIA 2. 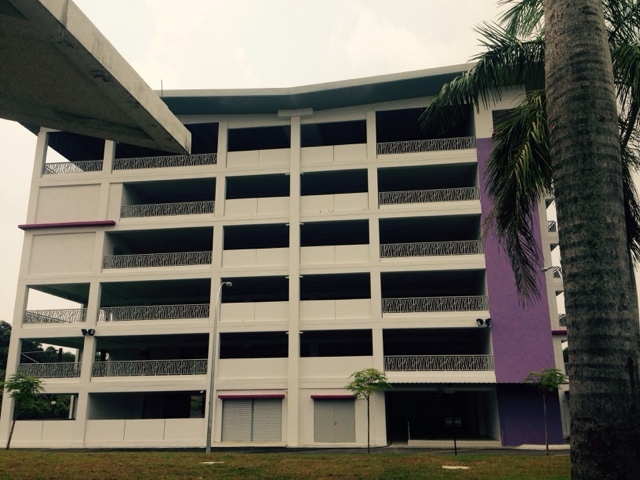 Thanks for reading New car park building at Salak Tinggi KLIA Transit provide convenience for travellers. 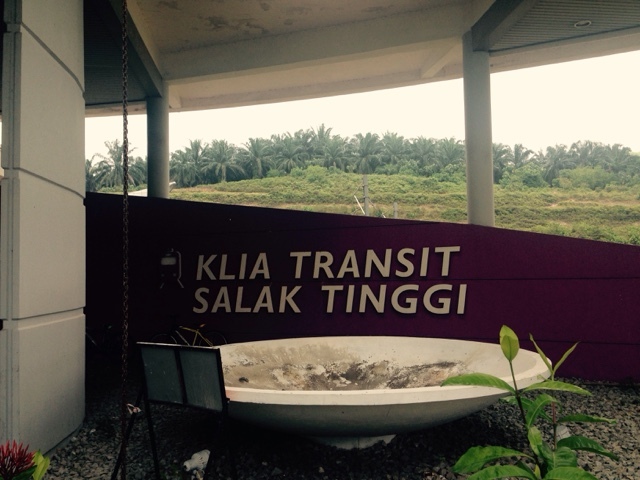 How much the rate for covered car park per day at Salak Tinggi ERL Station. Is it safe to park the vehicle inside there. Is there any cctv to monitor every floor and corner. Tq.